Visit Montana’s largest and newest Zipline Adventure Park! 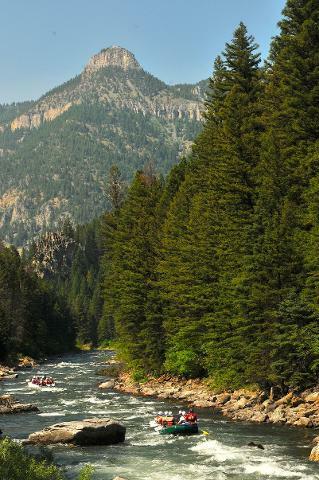 Join us for a whitewater rafting trip of your choice and then visit Yellowstone Aerial Adventures, the zipline adventure park in West Yellowstone. #1 Family Activity! When making a reservation select the time and date you want to raft on the main booking calendar. After you select the time and date for your rafting adventure on the calendar you will have the option to select the time and date for the zipline adventure park later in the reservation process. If there is any issue with the reservation we will let you know. You've never seen anything like this! Based on European zipline parks, Yellowstone Aerial Adventures has built one of the first of it's kind right in West Yellowstone. A central location in town means the Park is within walking distance of most hotels and only 3 blocks from the West entrance of Yellowstone. 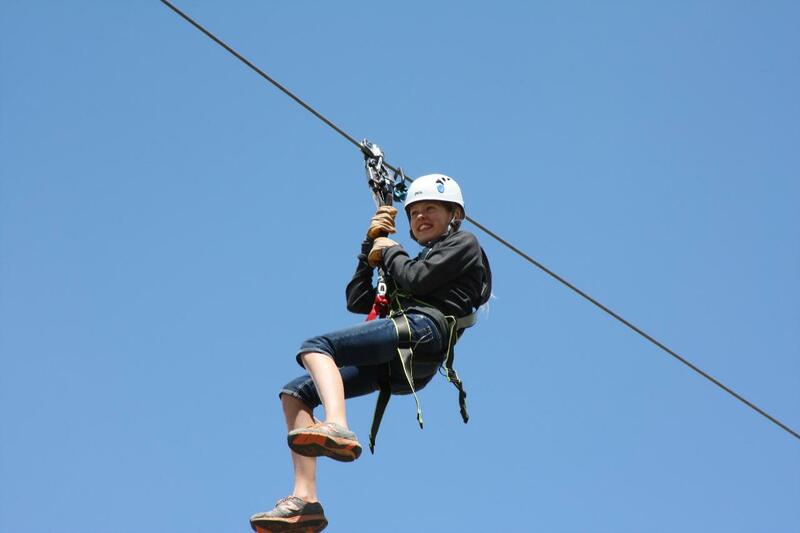 The Zipline Adventure Park features over 1000' of ziplining thrills on 4 different, family oriented ziplines. Even more exciting is the giant ropes course, featuring 49 challenge elements including spiderwebs, rope bridges, log bridges and much more. From 14' to 50’ off the ground, it offers an experience that will both thrill and challenge adventurers of all ages and levels. Kids four to six years old will enjoy the Junior Ranger Course, which has 5 fun elements and its own zipline, 14' off the ground. You can split this into multiple days if you prefer.